The news that you have diabetes can be a tough pill to swallow. Feelings of shock, anger, frustration, fear, and depression are all valid and common to many who get this diagnosis. But, it’s also important not to waste time wallowing in your emotions. After all, you have your own life to save! 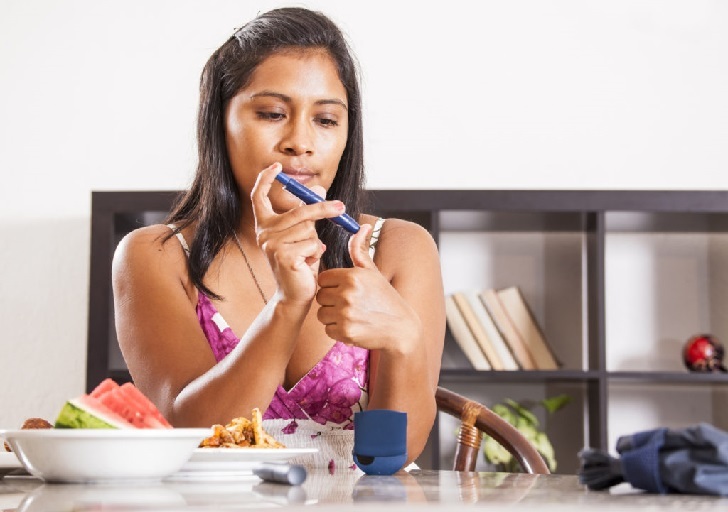 Follow this five-step, action plan to get started living and managing your new life as a diabetic. Absorb everything you can about the disease, so that you know what you’re dealing with. Find and consult with a doctor who can answer all of your questions. What kind of diabetes do you have? What put you at risk? Understand your blood glucose level, and what part insulin and/or medication will play in your life. What are the potential complications if you don’t manage the disease as instructed by your healthcare provider? Do your research and gain some intellectual power over this disease. To control your blood sugar level and lose the necessary weight, the food on your plate will have to change. Don’t think of it as a diet, but a healthier way to eat. Foods that include vegetables, some fruits, lean protein, and complex carbohydrates will be on your shopping list. Talk to a dietician about a sensible meal plan that you can stick to. You may be able to handle diabetes alone, but it’s so much easier with support. Look for family members and friends who will be there to assist you with your new lifestyle changes. Find diabetes support groups and get involved with community events and fundraisers to increase awareness around the disease.